We all know that the unexpected happens in life, and when it does, Hamilton Plumbing has your back and your best interests at heart. We value our customers, and understand certain situations occur where you need immediate assistance. A broken water pipe at 1:00 A.M, a flooded basement, or an overflowing toilet can all cause unnecessary and unwanted disruptions in your life. We are here to provide fast, affordable, and expert services. Give us a call day or night, and let our professional touch prove to you why we are the premier plumbing provider in Hamilton, Ontario and the surrounding area. We have an experienced emergency plumber Hamilton locals call when they're in need. When you call us for emergency services, or any service, we promise to arrive in a jiffy. We understand the stress, mess, and inconvenience a plumbing issue causes. We are here to get things back to running normally and smoothly again. We are fully staffed, so you’ll never have agonizing wait times, anticipating when a plumber will come. It’s our goal to reach all our customers in a timely fashion, and we do so with empathy and compassion when emergency service is requested. While calling for emergency services may not be ideal, we provide our customers with affordable and reasonable rates. 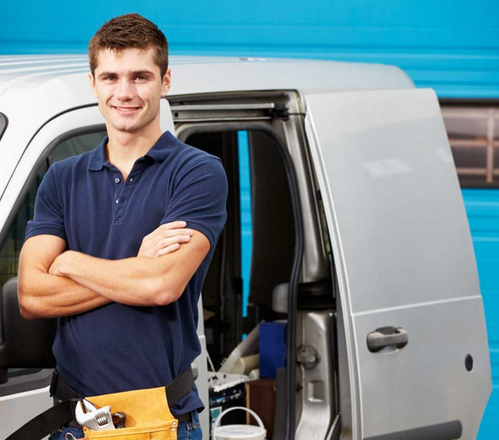 Unlike some plumbing services in Hamilton, who charge outrageous rates for emergency services, we do our utmost to provide fair and affordable pricing. Having to call a plumber in the middle of the night is never a fun situation, but we promise to rectify the problem as fast and efficiently as we can, so life can function normally again as it should. Our plumbers have impressive combined experience. They can diagnose a plumbing problem and have it solved in no time. 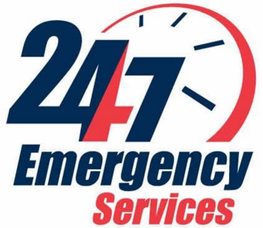 We save you time and headaches when you call us for emergency services. We are helpful, friendly, and professional. Even if one of our plumbers provides service to you at 2:30 A.M., we won’t act any different as if you called for assistance at 2:30 P.M. We are happy to help, day or night, and will do so with compassion and understanding. Our expert plumbers and exceptional service is what makes Hamilton Plumbing stand out against the rest.